﻿ Palacio Royale Inn Houston NW, Hotels in Houston Texas. 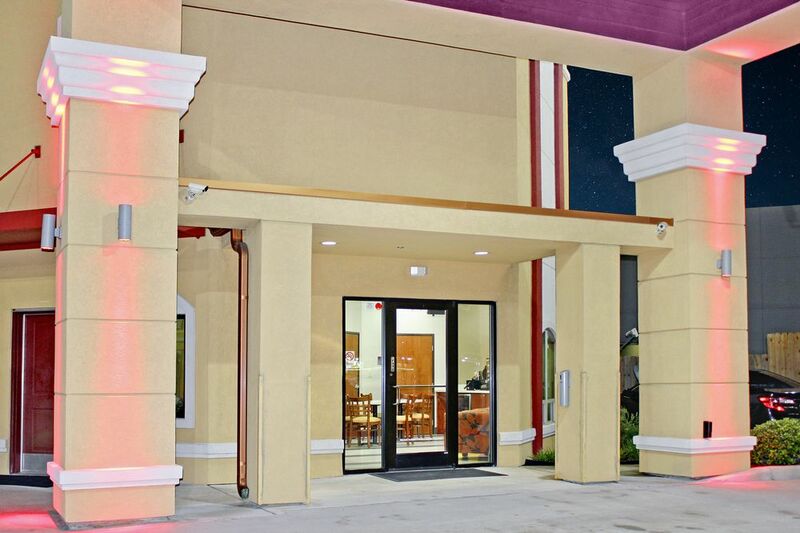 Welcome to Palacio Royale Inn Houston NW, a property with great amenities and an excellent overall experience that travelers in the Northwest Houston area are sure to enjoy. Turn to us for excellence and comfort beyond measure – and expect affordability as well. 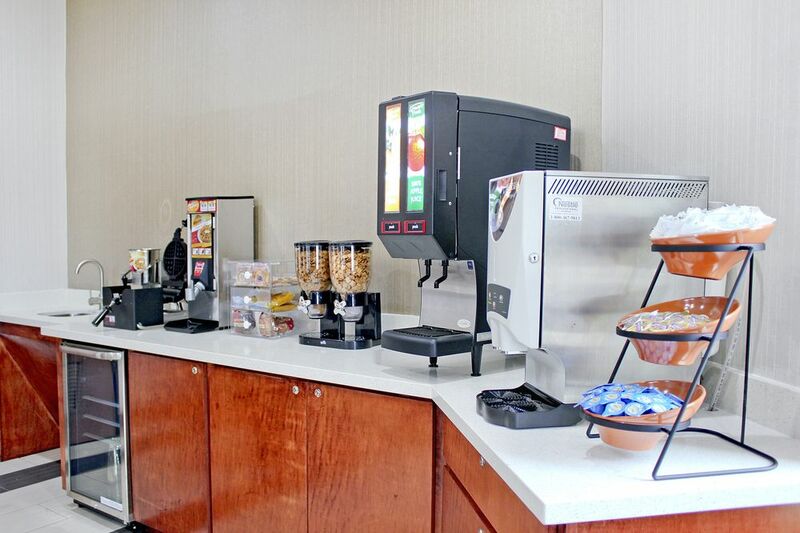 When you make us your choice of Hotels in Houston Texas, amenities include a free breakfast, free parking, free wifi and 24-hour front desk service. 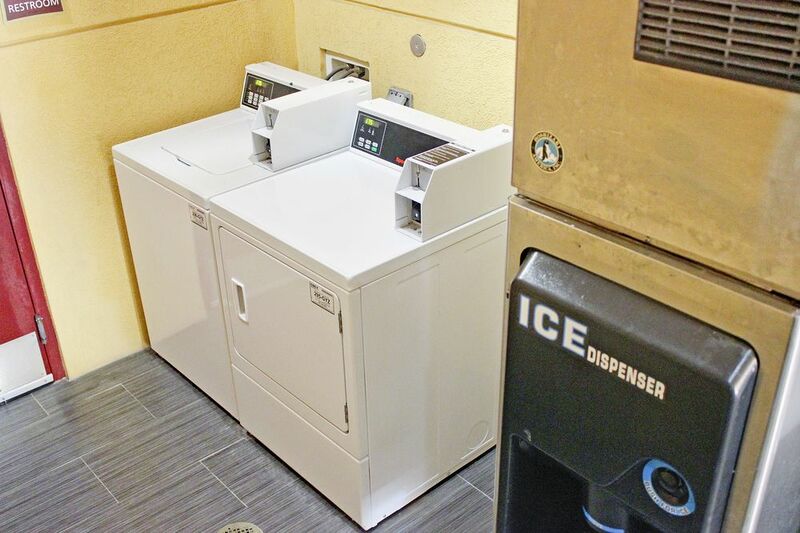 We also feature guest laundry facilities, and barbecue grills In-room amenities include microwaves, refrigerators, pillow-top beds, coffee makers and 49 Inch LED TV w/ Over 100 HD Channels. 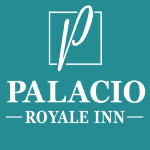 The Palacio Royale Inn Hotels in Houston, Texasis close to IAH Airport and less than 3 miles from Jersey Meadow Golf Course. We’re only 6 miles from Traders Village and Baseball USA The Yard. Travel a just bit further for CityCentre and Bear Creek Pioneers Park. 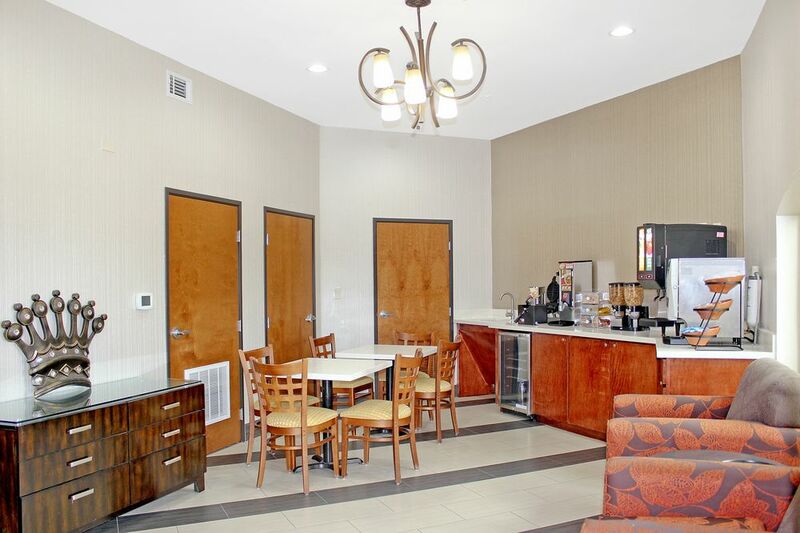 Make the most of your Northwest Houston experience by staying in affordable comfort at our well-regarded Palacio Royale Inn Houston NW – and save your money for the local attractions and points of interest plus the excellent fine dining choices and local shops for which Houston is known. We look forward to having you as our guest and serving you well at the Palacio. 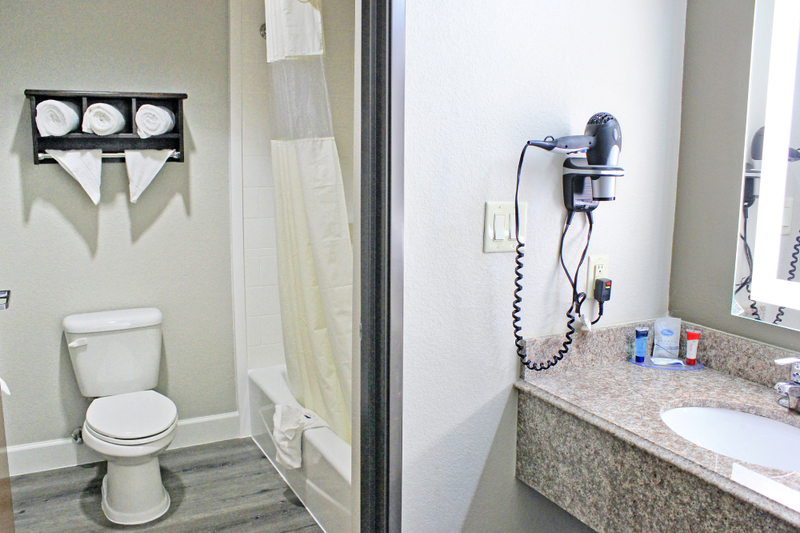 If you’re looking for motels in Houston, Texas or perhaps specifically Northwest Houston Texas hotels, we’re here for you. Local hotels may differ quite a bit, but you can count on an experience that you’ll love at Palacio Royale Inn Houston NW. We even offer a great free breakfast to help you get your day off to a smart start. 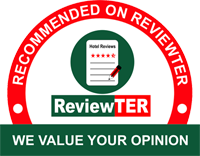 You can be sure we'll do our best to meet your needs and exceed all expectations while offering you the budget-friendly rates you expect and the excellent independent experience you deserve. Why not book now? We exist to serve all kinds of travelers, including discerning Houston business travelers like you. This is a great city to bring the family, and Palacio Hotel is a family-friendly hotel where you’ll feel right at home. 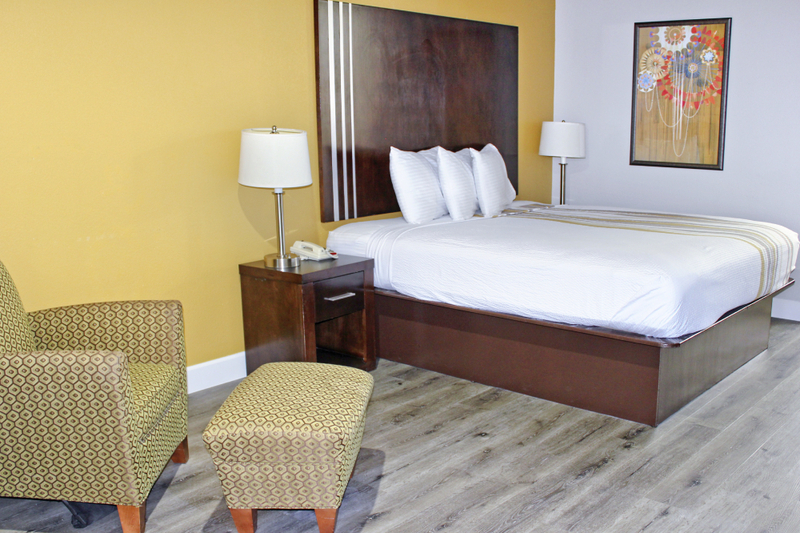 Whether you’re looking for hotels near City Center, hourly and day rate hotels or Houston hotels near IAH Airport, you can count on us to accommodate every member of your family in affordable comfort. Make us your first choice every time you come to this area. We welcome you to our comfortable, affordable and convenient independent hotel – and to this great area where there is so much to see and do for you and your valued family members. No hotel takes more pride in serving families than we do. 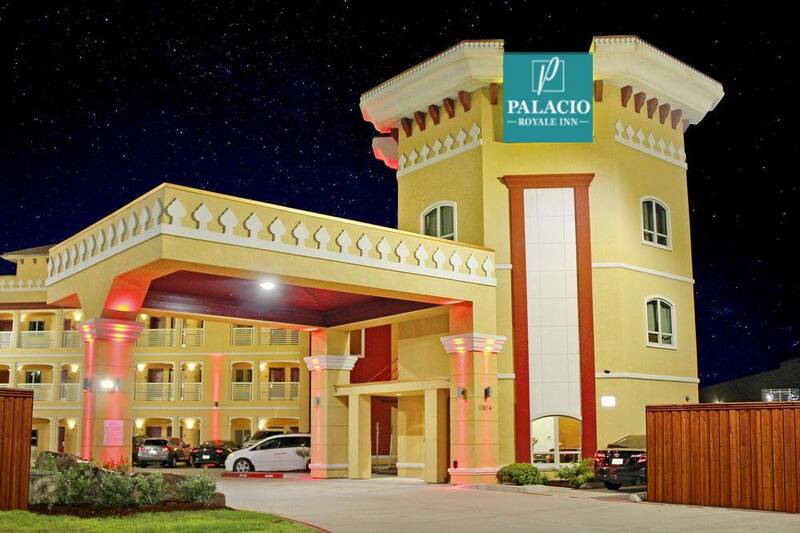 If you want to save a bit of money on hotels in Houston, Texas but still want a great experience that’s worth repeating every time you come to our large city, give us a try here at the Palacio, the right place to stay for any kind of traveler. 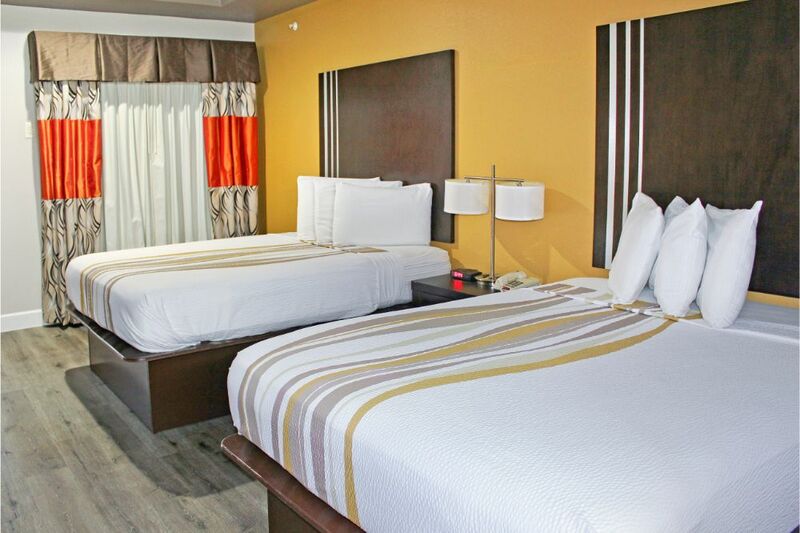 We’re the top choice of Houston NW hotels Texas has to offer for a reason. You can be sure we'll do our best to meet your needs and exceed all expectations while offering you the budget-friendly rates you expect and the excellent experience you want. Why not book with us now? 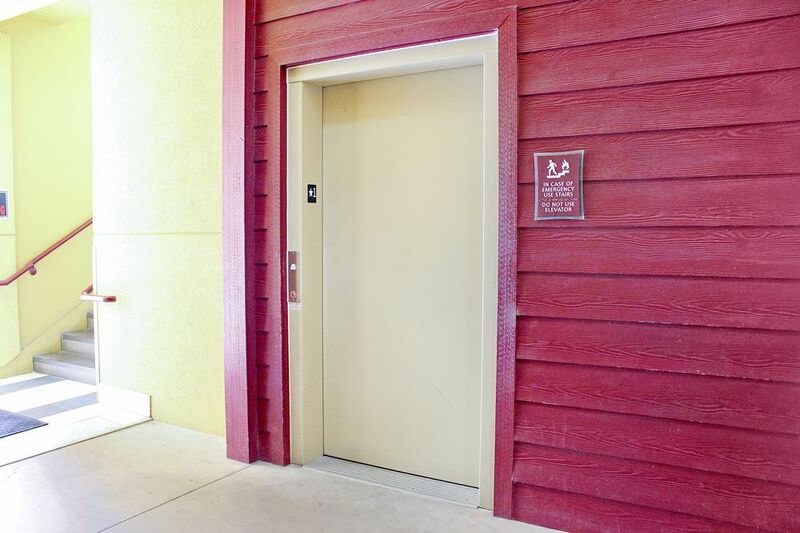 The very best of Texas is waiting for you just outside our door when you stay with us. 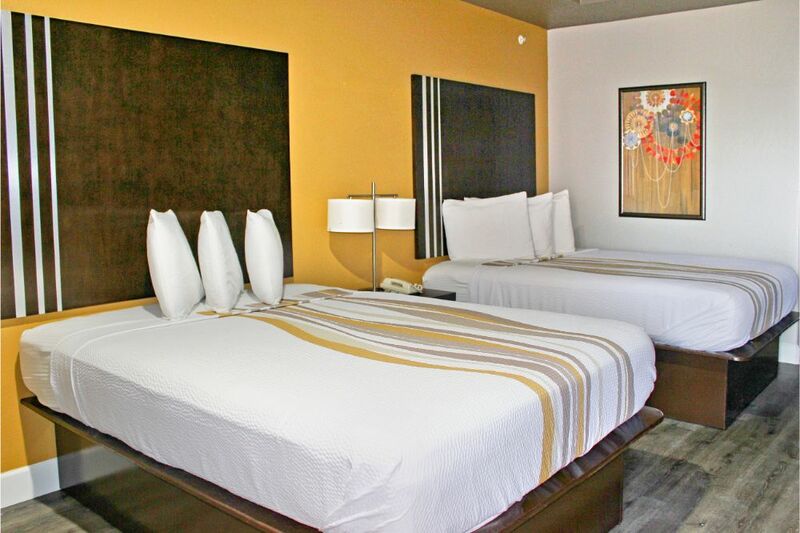 Palacio Royale inn boutique is here for you with comfort and value. 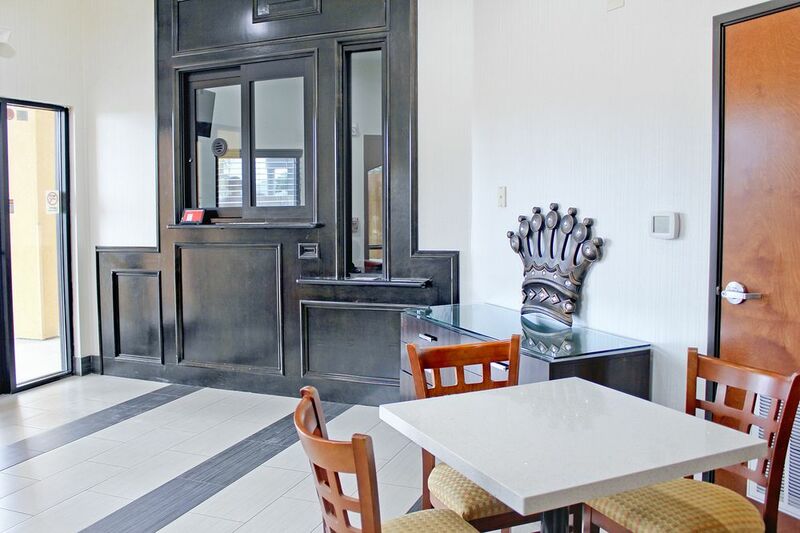 Our property is designed with all kinds of travelers in mind and has an array of amenities – including a free breakfast – that are sure to enhance your stay no matter why you're in town. We’re also great when looking for hotels near Jersey Village, TX. We welcome you to our convenient, affordable and comfortable hotel where you and those with you are sure to feel comfortably at home. 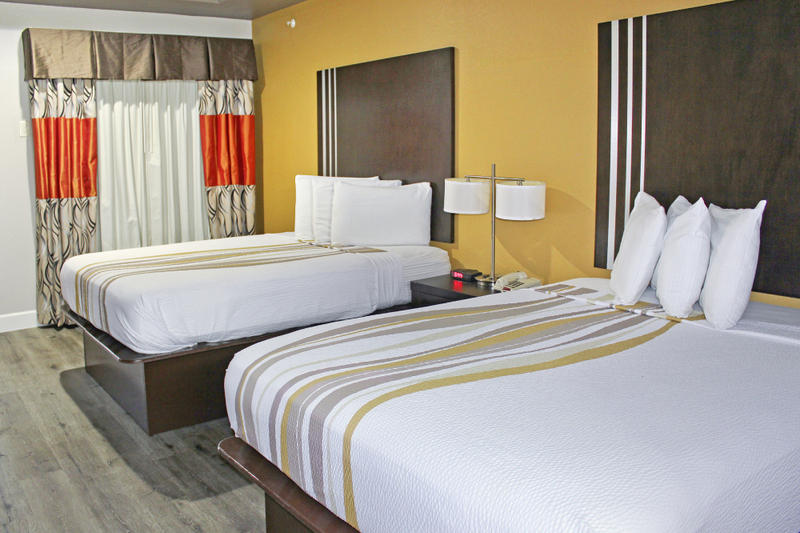 No one is better equipped to meet your travel needs than Palace Inn Hotels. We’re here when you need us with a great experience. Why not book now and see for yourself? The Houston Zoo is a well-regarded and major attraction that’s fun for the whole family. Space Center Houston is a ways south of us, but it’s an excellent place to visit when in the South Texas area. The Downtown Aquarium is a unique, must-see attractions no matter what part of the city you stay in. The Museum of Fine Arts is one Houston attraction every art lover must visit, and you can reach it easily from here.